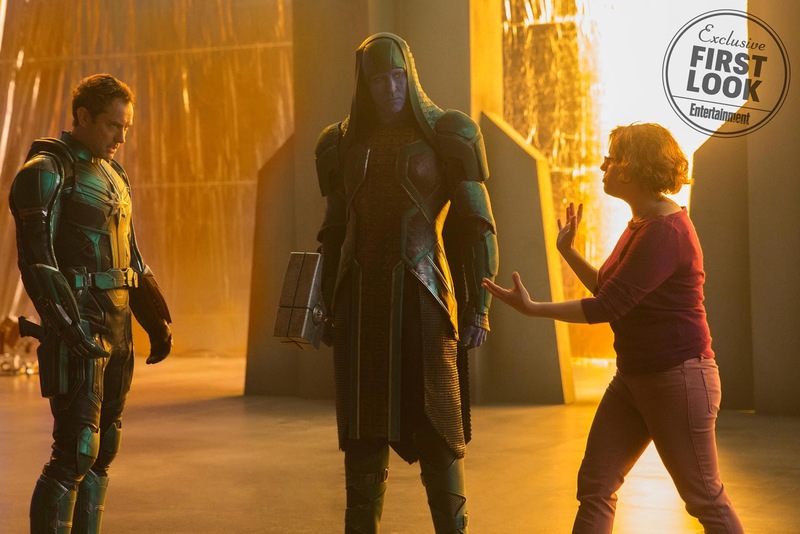 Details on Bening’s character are being kept hidden deep in the Kree Empire but scientist is said to be in her job description. 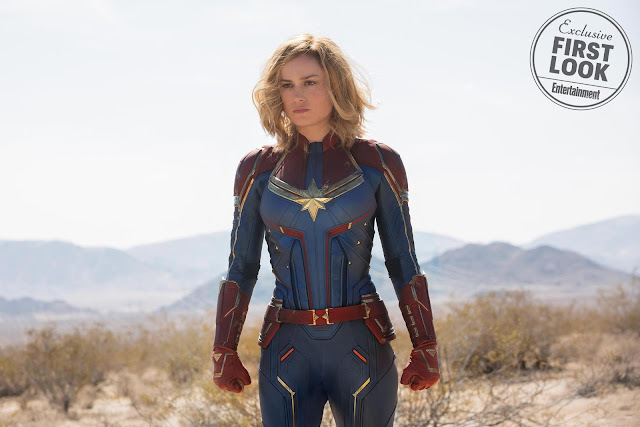 Plot details are being kept underwraps for the first female-led superhero project under Disney’s MCU. 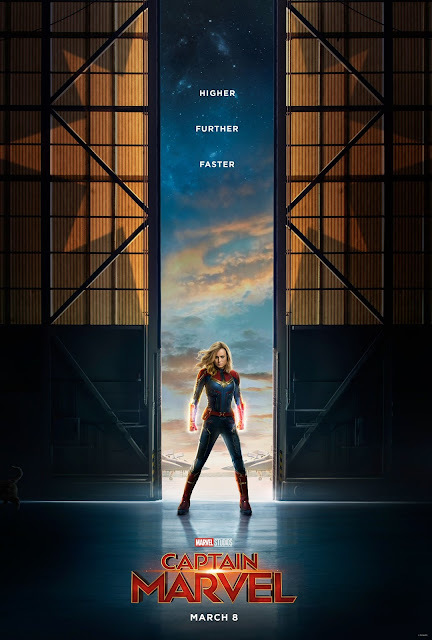 It will center on Danvers, an Air Force pilot who debuted in the comics in 1968 as a human companion to the original Captain Marvel (Mar-Vell). When her DNA was fused with that of an alien during an accident, the resulting alteration imbued her with the superpowers of strength, energy projection and flight. Minn-Erva has similar powers. 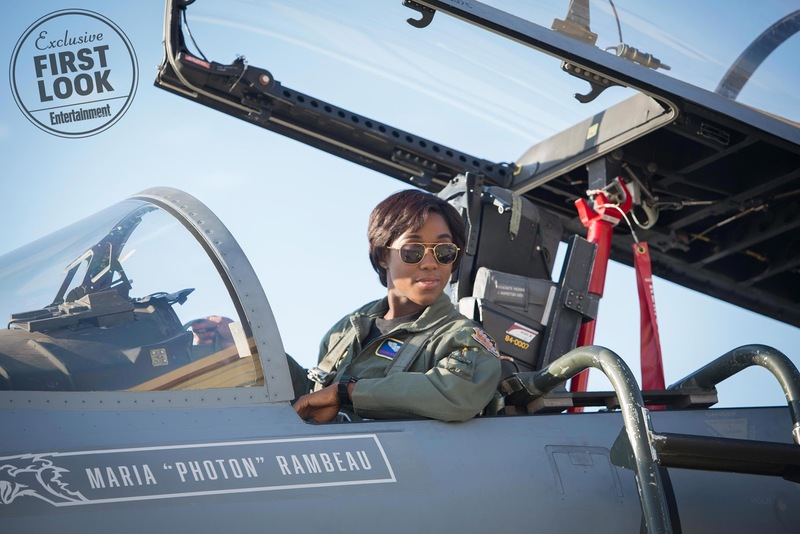 EXCLUSIVE: She’s Gotta Have It star DeWanda Wise has landed a co-star role opposite Brie Larson in Captain Marvel, the Anna Boden-Ryan Fleck-directed Marvel superhero pic. She’ll co-star opposite Larson, Samuel L. Jackson, Jude Law and Ben Mendelsohn. Wise takes the role just as Netflix renewed for a second season She’s Gotta Have It, the series adaptation of Spike Lee’s breakthrough film about a woman balancing a life with three lovers. Jude Law is in negotiations to play the male lead opposite Brie Larson in Marvel’s “Captain Marvel,” sources tell Variety. Ben Mendelsohn is on board to play the villain with “Half Nelson” helmers Anna Boden and Ryan Fleck directing. 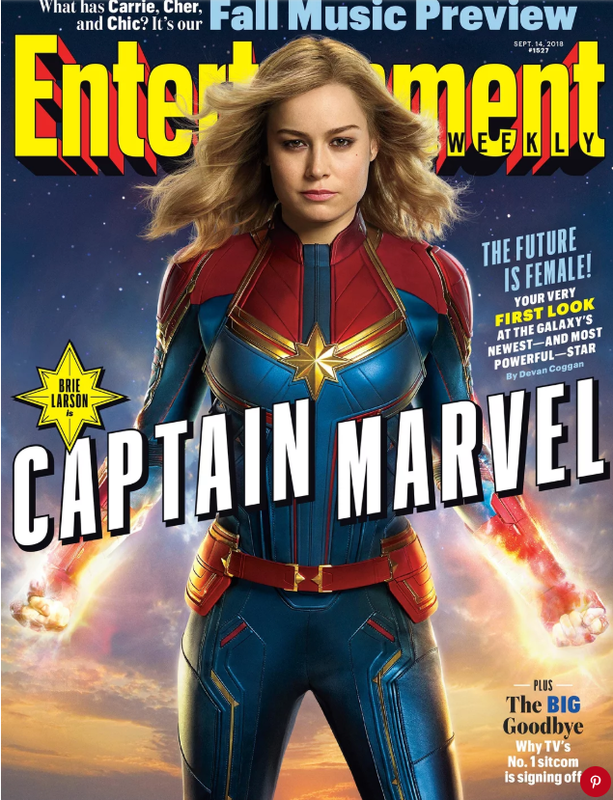 Kevin Feige is producing. 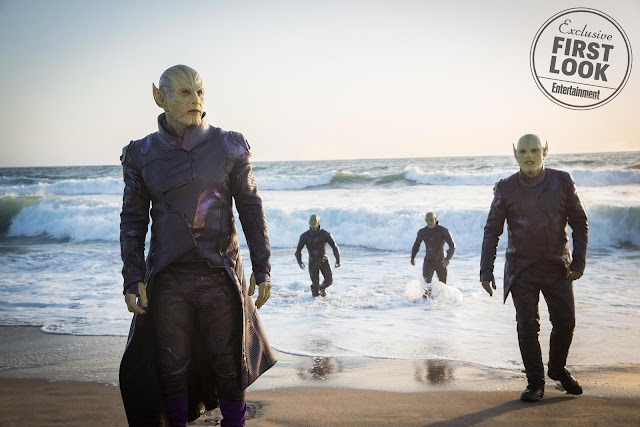 Mendelsohn would play the film’s main antagonist, which would likely be the leader of the Skrulls. Marvel Studios chief Kevin Feige teased earlier this year that the creatures would be featured in the film. 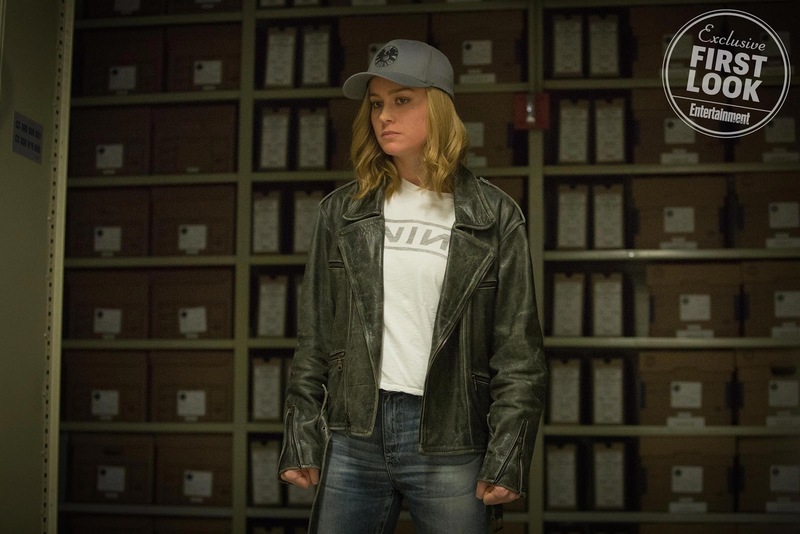 Brie Larson is set to star in title role with Kevin Feige producing. Marvel had no comment on the casting. Geneva Robertson-Dworet wrote the most recent script with “Inside Out” scribe Meg LeFauve and Nicole Perlman penning previous drafts, which follows Carol Danvers, an Air Force pilot whose DNA is fused with that of an alien during an accident. The resulting alteration imbues her with the superpowers of strength, energy projection, and flight. 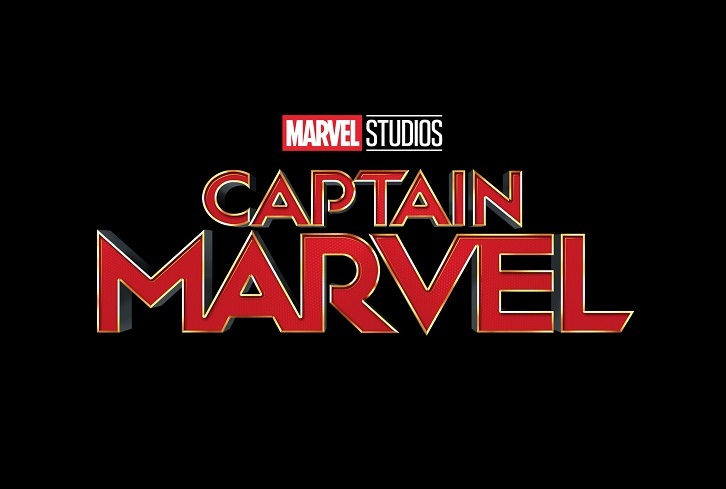 EXCLUSIVE: Marvel has set Geneva Robertson-Dworet to take over and write the script for Captain Marvel, the Brie Larson-starrer that will be directed by Anna Boden and Ryan Fleck (Mississippi Grind). Meg LeFauve & Nicole Perlman originally were set to write the script, but LeFauve had to leave to direct the Disney Animation pic Gigantic with Nathan Greno. That creates a big opportunity for Robertson-Dworet, whose script credits include the upcoming Tomb Raider pic for MGM that stars Alicia Vikander and Gotham City Sirens, an expansion of the Suicide Squad franchise which David Ayer is looking to direct with Margot Robbie reprising her role as Harley Quinn for Warner Bros. 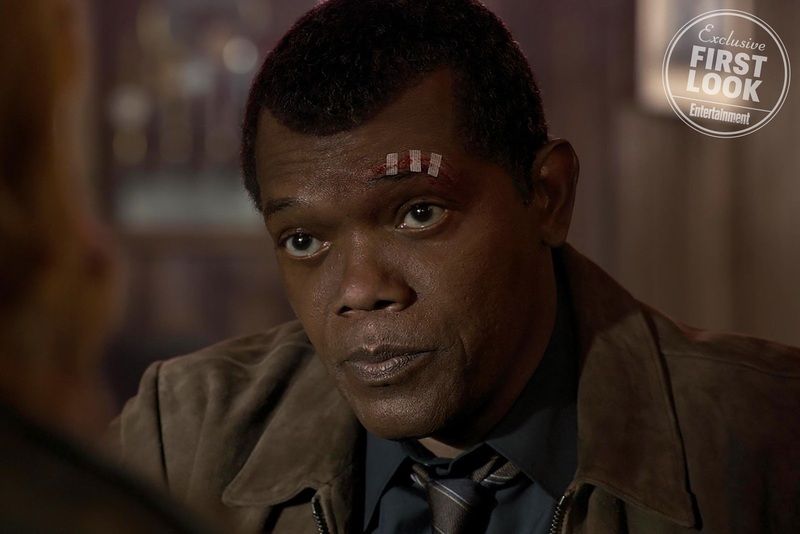 Rumors began popping up on the fanboy sites over the Independence Day holiday that Samuel L. Jackson was reprising his role as Avengers architect and recruiter Nick Fury in Disney/Marvel’s Captain Marvel. Where there’s smoke, there’s fire, and we hear it’s true that Jackson will be making an appearance in the movie. 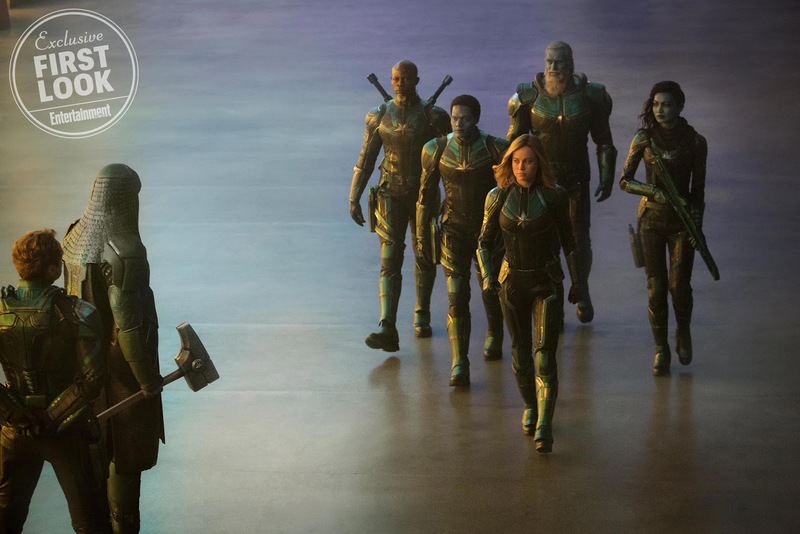 Niki Caro, Lesli Linka Glatter and Lorene Scafaria are on the shortlist for the highly-coveted job of helming Marvel Studio's first female-centric superhero movie, several sources tell The Hollywood Reporter. A decision won't be made anytime soon as Marvel is being very deliberate in its search, according to sources; the movie has a release date of March 8, 2019. 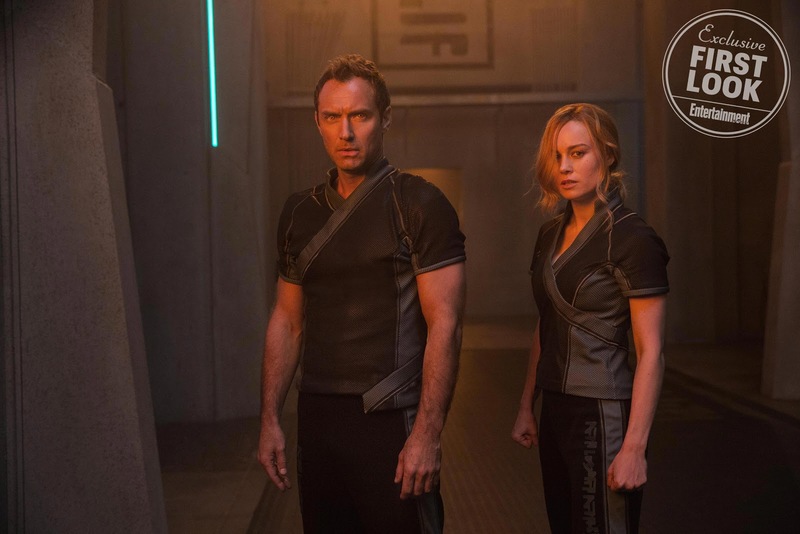 The three contenders were whittled from a shortlist of about a handful of contenders, which also included Jennifer Kent, the helmer of the indie horror hit The Babadook, and Jennifer Yuh, the director of Kung Fu Panda 2. 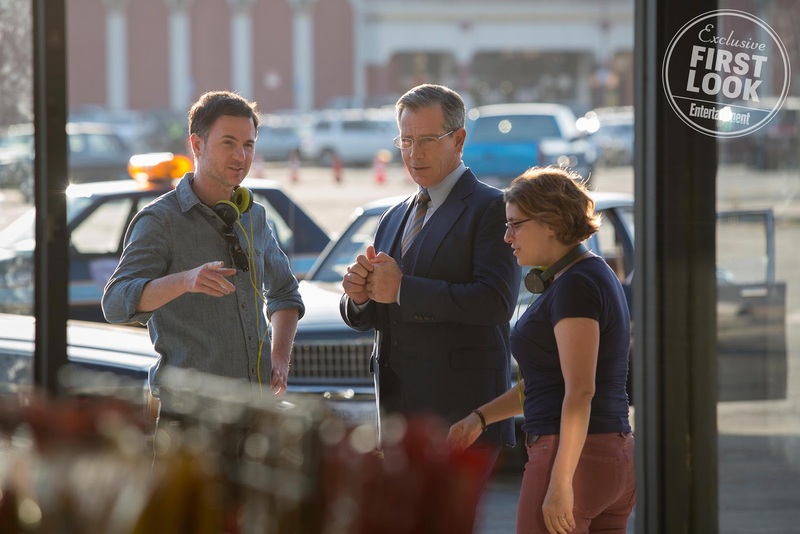 Marvel has made finding a woman to direct the movie key in the search. After her Oscar-winning turn in “Room,” Brie Larson may be ready to step into the shoes of Marvel’s most popular female superhero. Sources tell Variety Marvel is in early talks with Larson to play Captain Marvel in the studio’s standalone project. 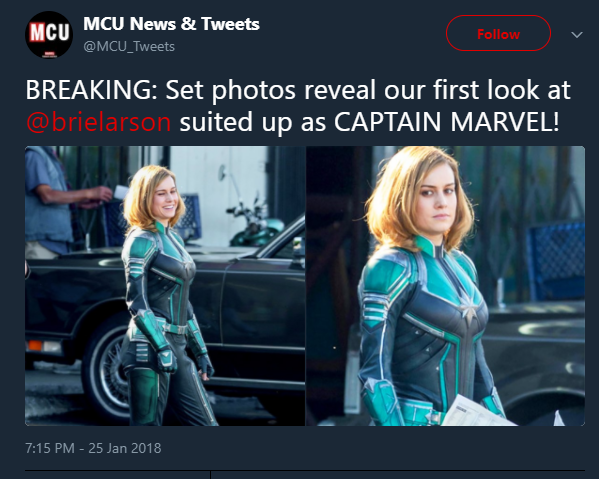 It is unknown where things stand in negotiations but sources have told Variety she is the choice and Larson is leaning towards playing the part. Charlize Theron has formed a close friendship with Angelina Jolie. The insider told US OK! magazine: "The girls realised that they have a very similar outlook on life and quickly bonded over everything from their adopted children to their prospective Hollywood projects." The duo are even hoping to work together on Captain Marvel, the comic giant's upcoming first female-led superhero film. The source said: "Marvel has been courting Angie to direct the project and Charlize is a clear fan favourite for the starring role. If Charlize were to get the part, Angie would almost certainly sign on to work with her new pal."